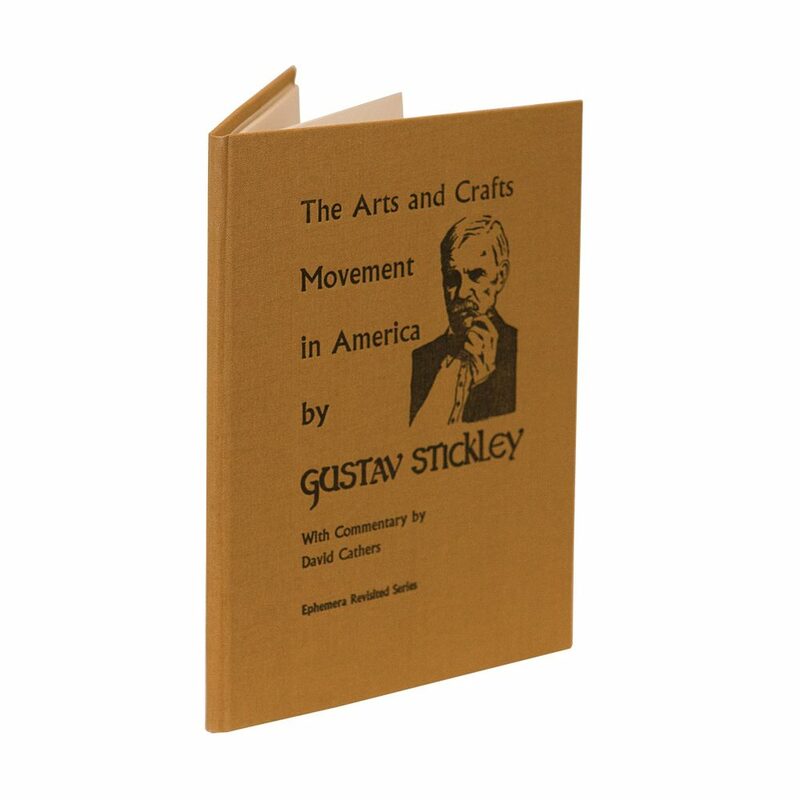 The Arts and Crafts Movement in America by Gustav Stickley provides a fascinating period perspective of the Arts & Crafts Movement by one of its most important members. 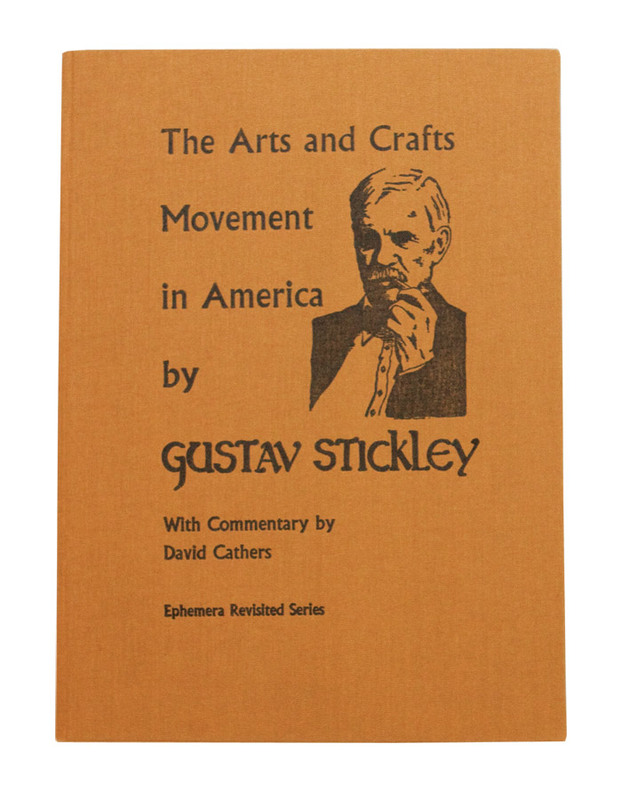 The Arts and Crafts Movement in America by Gustav Stickley provides a fascinating period perspective of the Arts & Crafts Movement by one of its most important members. 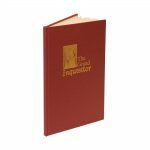 He intended to start a version of Craftsman’s Farm in California. Limited edition of 80. The book includes discussion by Stickley of a plan to start a community with Wharton James. 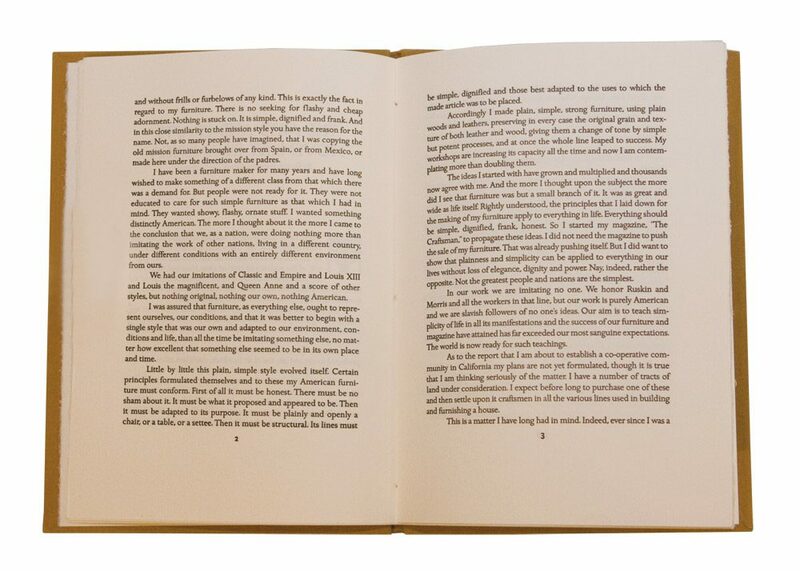 In our volume, we have included an elucidating introduction by David Cathers. 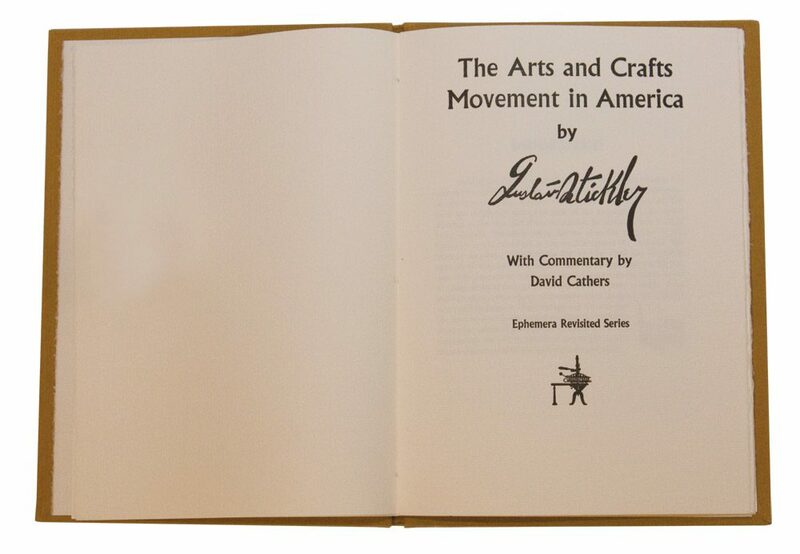 In the United States, the Arts and Crafts style initiated a wide variety of attempts to reinterpret European Arts and Crafts ideals for Americans. 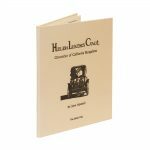 These included the “Craftsman”-style architecture, furniture, and other decorative arts such as the designs promoted by Gustav Stickley in his magazine, The Craftsman. A host of imitators of Stickley’s furniture (the designs of which are often mislabelled the “Mission Style”) included three companies initiated by his brothers.